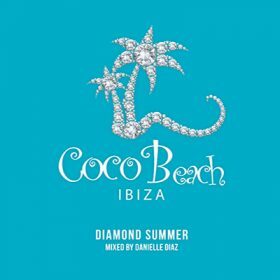 Coco Beach Ibiza Vol. 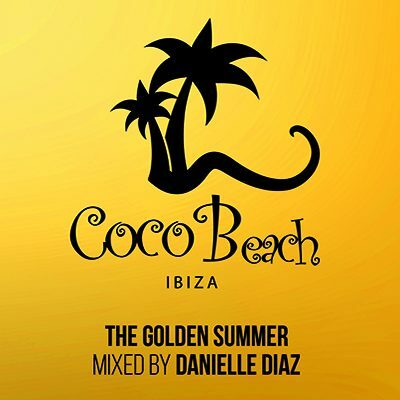 5 – The Golden Summer mixed by Danielle Diaz. 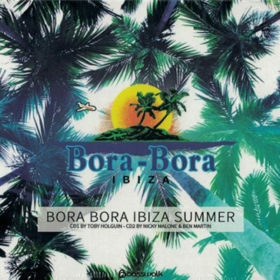 CD1 Good Morning Ibiza will start your day in the most finest balearic lounge while CD2 – Life Is Better At The Beach will get you in the white sandy beach of Playa d’en Bossa at Coco Beach Ibiza venue for a perfect day on the beach at the restaurant or on one of the comfortable daybeds on the beach. 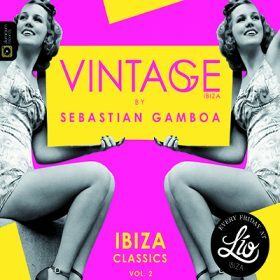 Just sit back, relax and enjoy Coco Beach culinary delicacies and excellent wines, while listening to the sound of the last but not the less album CD3 – Ibiza Nights that will bring you the atmosphere of Ibiza Summer warmth beach party! Show Me Love (Calvo Remix) Robin Schulz & J.U.D.G.E.